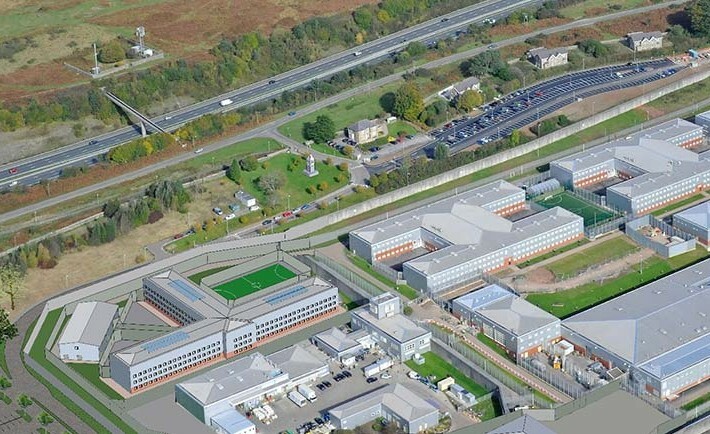 Following on from the success of Phase 1 at HMYOI Parc, HLN are supporting the Client with their bid for a scheme to increase the capacity of the prison further in a second development phase consisting of a new 387 place three storey house block and adjacent workshop within a new extension to the perimeter wall, and a new Visitors Centre and Gatehouse with increased car parking on the non-secure side. It is going forward as a BIM project and is being designed to achieve BREEAM ‘Excellent’ status. Planning permission was granted in January 2013.